Appeal against recovery of $185 million in favor of Rosneft to be reviewed in February | Russian Legal Information Agency (RAPSI). 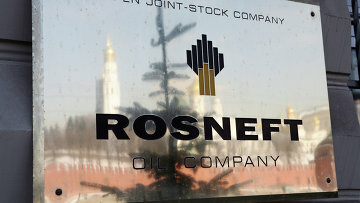 MOSCOW, December 27 (RAPSI) – The Ninth Commercial Court of Appeals has postponed hearing of an appeal, filed by Cypriot company Swisspro Capital Limited against a lower court’s ruling recovering $184.8 million in favor of Russia’s largest oil company Rosneft, until February 5, the court documents read. According to the court, the appeal does not contain a document confirming paying state fee. 10:51 27/12/2017 The Ninth Commercial Court of Appeals has postponed hearing of an appeal, filed by Cypriot company Swisspro Capital Limited against a lower court’s ruling recovering $184.8 million in favor of Russia’s largest oil company Rosneft, until February 5.